Known as the most enigmatic creature of the wildlife, the back-striped weasel or Mustela strigidorsa is distinguished for its famous silver dorsal streak that extends from the back of its neck and all the way to the end of its tail and the yellowish-white line on its belly. The back-striped weasel is a mysterious creature that till today scientist still could not figure out completely its natural behavior. With the increase of global warming jeopardizing its habitat, many are still curious of this creature that lives in the hills and mountains of Myanmar, China, Laos, Nepal and other countries with similar climate. 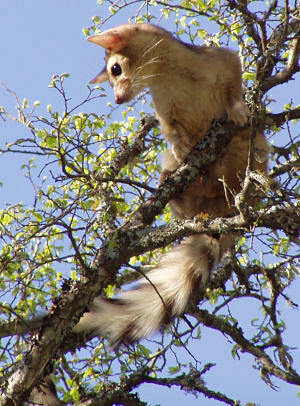 With limited research on the back-striped weasel, many believed that they are in danger of extinction. 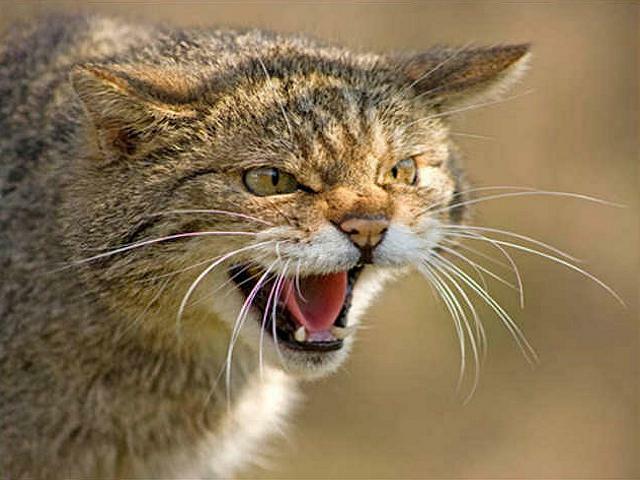 However, that presumption is believed to be false as its species is well populated in its main areas of evergreen locations in Oriental region of Asia. Their natural habitat is around the tropical environment amongst the altitude of 1000 meters to 2500 meters that includes dense scrub, secondary forest, grassland and farmland. There is a record is Vietnam stated that this creatures do exist around lower than 100 meters terrain. It is mainly seen in east Nepal through north east India, Myanmar, Southern China to Vietnam and south to central of Laos. The back-striped weasel has a deep to pale brown shade of fur coat with its head usually the lighter shade of brown and it ultimately darkens as it goes down the body. Its nose, chin and throat are leveled with its body which determines the speed of its movement as the weasel is able to cut through friction. Just below the weasel’s throat, a pale shade almost white opens up and narrows at it moves down to its hind legs. The bushy tail is a lot shorter than the length of its head and body. Back-striped weasel has a long neck and because its head is level with its body, it can move in quite a speed. The bones of its long neck is strong and flexible, able the weasel to have a quick reflex. 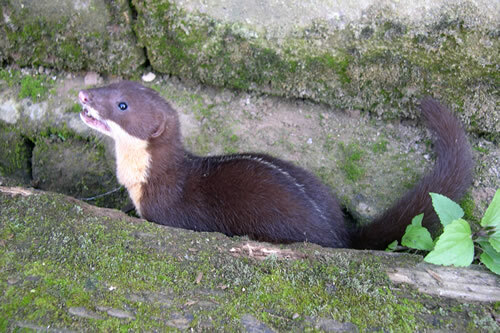 The weasels are able to bend its head level to its body to move at its normal speed and it can also stop abruptly as well to take a good look around its environment. All this actions takes faster than a normal human reflex. Because of its fast movements, the back-striped weasel will leave a shadow of silver lining as its speeds past making one of the most unique creatures of the world. It is still unsure if the back-striped weasel is facing dangerous threats of extinction because it is rarely seen every day. However, research has confirmed that their population is well maintained for the past few years and they are not in any threats at all. With the increase danger of global warming however, there has been some disturbance in their natural lifestyle. They have also become a favorite for hunters from China who would sell their dried skin or corpses for a small amount of price.